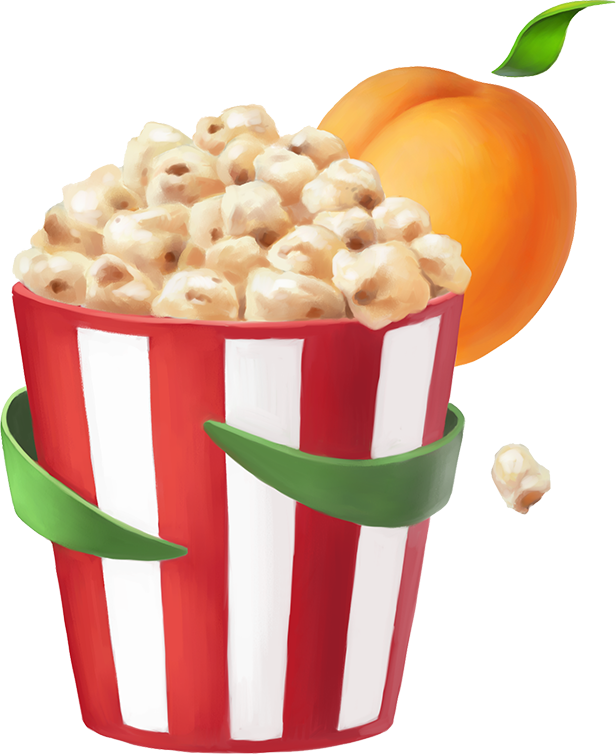 Yesterday we published the first version of the Wild Apricot API. The API – a software term which stands for "Application Programming Interface" – allows technically advanced users to create programs that retrieve data directly from the Wild Apricot database. This data can then be backed up, used to update another database, displayed on a web page, or passed onto another program for further processing or reporting. Every month we receive and process 200-300 annual customer surveys from Wild Apricot account administrators. There are always great gems of insight, very nice comments...and a fair share of criticism. One of the most painful types of feedback we receive is related to our Wishlist – comments that say it feels like we don't care. Here's the real puzzle: We do care – a lot! And we have a very substantial development team. So, how come are we seemingly doing a poor job of addressing the requests on our Wishlist? 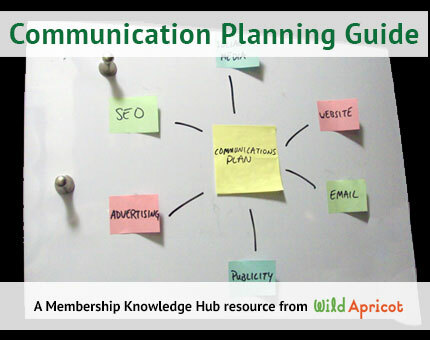 Created to help the staff and volunteers of small organizations that are just getting started with membership engagement planning, this guide outlines what’s involved in developing a communications plan. Topics include: setting goals; developing communications objectives; identifying audiences; defining key messages, and much more. Wouldn't it be amazing to have an abundance of engaged, highly motivated volunteers who are brimming with ideas your association actually implements? Are there some member loyalty lessons that associations could learn from retailers?